In need of some good karma lately, I wanted to spotlight a company with positive social impact. A company that, via the sale and use of their products, can create beneficial change. 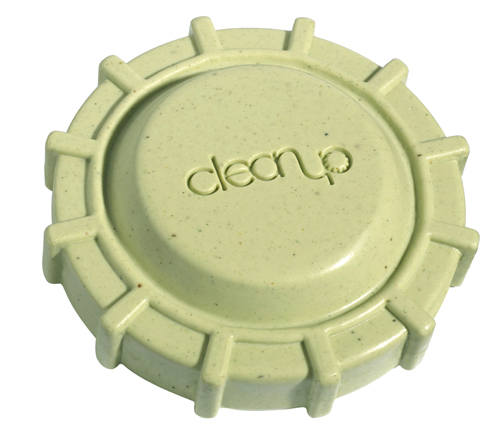 The Breakout Brand of the Month for May is – Cleanup Soap. Cleanup is a bar soap shaped like a landmine, and sold to raise money to support and increase people’s awareness of the landmine crisis in Cambodia. The packaging is designed to inform the purchaser of the landmine problem. The metaphor? As the soap disappears, so do the landmines. The landmine crisis is both humanitarian and economic. Landmines don’t just maim or kill innocent men, women and children. They prevent local populations in some of the poorest countries in the world from farming their own land for food and building basic infrastructure such as schools and hospitals. The least expensive landmine costs only $3.00. However, removing one landmine costs from $100-1000. It is estimated that there are approximately 100 million landmines littering the earth to date. At the current rate of removal it will take over 1000 years to clear all mines and unexploded ordinance. 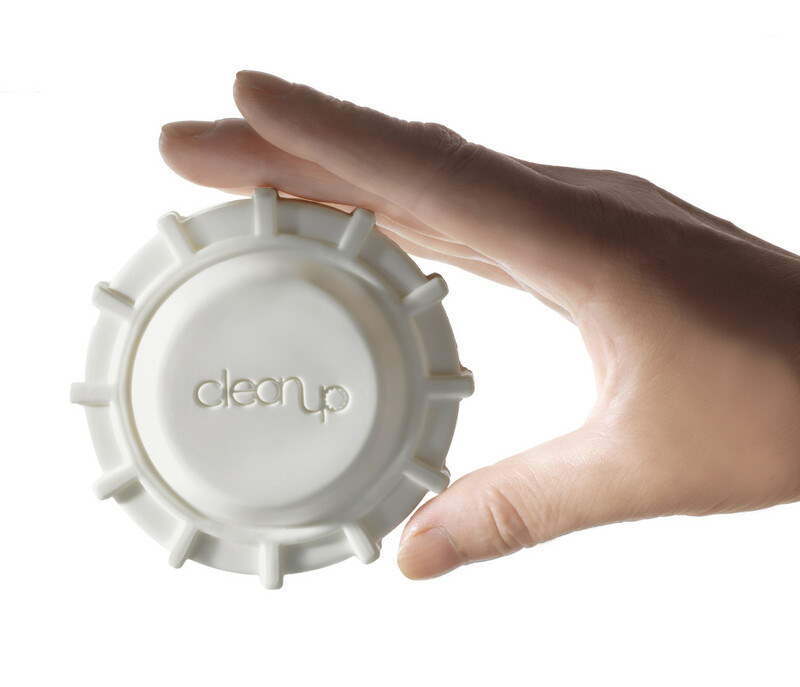 Cleanup was conceived and designed by Parsons Graduate Hideaki Matsui, in 2006. His senior thesis project pairs an innovative design with a non-profit organization to promote their mission. Hideaki grew up with exposure to images of landmine devastation through photographs his parents displayed. When he was presented with the opportunity to partner with a nonprofit organization for this thesis project, landmines were his first choice. Through its use, Cleanup enables people to participate in the campaign against landmines with a simple, everyday occurrence.